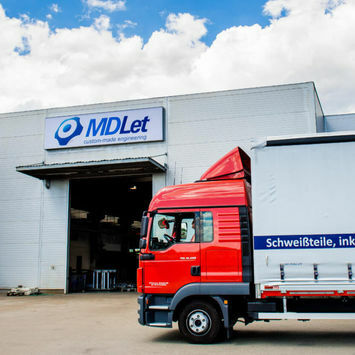 Production of machines and equipment - Reliable supplier of machinery and equipment | M D Let Ltd. 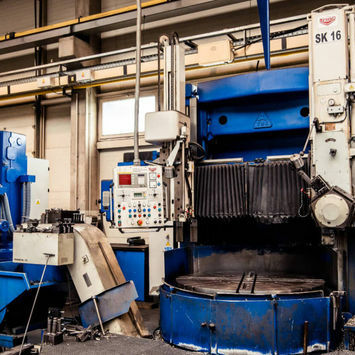 Custom production of complete machinery and equipment, including hydraulics and pneumatics, processing of carbon and stainless steel as well as stainless steel materials or non-ferrous metals for customers from various industry fields are considered our main production. 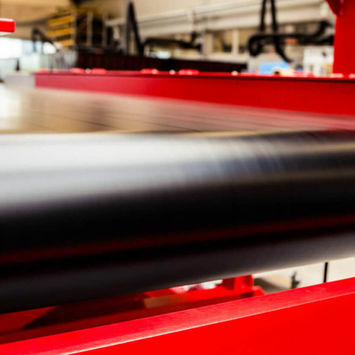 We are able to meet even the most demanding requirements of our customers and fulfil their idea of the quality production processing according to their assignment, with optimal cost distribution and the most efficient solution of the given job with our team of qualified employees. 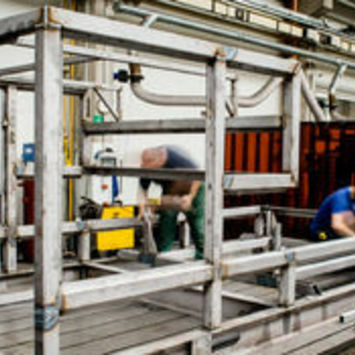 Thanks to the constantly expanding technological equipment of our company we are able to meet even the most demanding requirements in the field of production, subsequent processing, assembly and surface treatment.